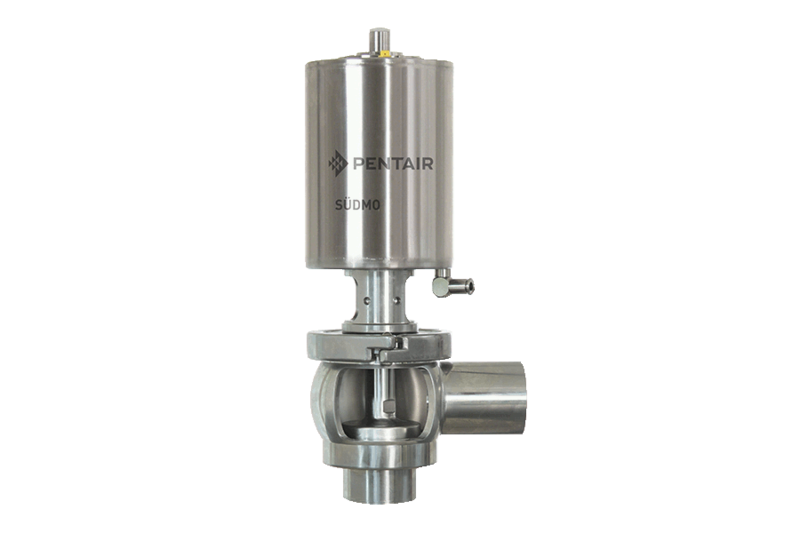 Pentair Südmos´ SVP FILL valve range for hygienic and aseptic processes includes a design that is ideal for product handling in filling machines. 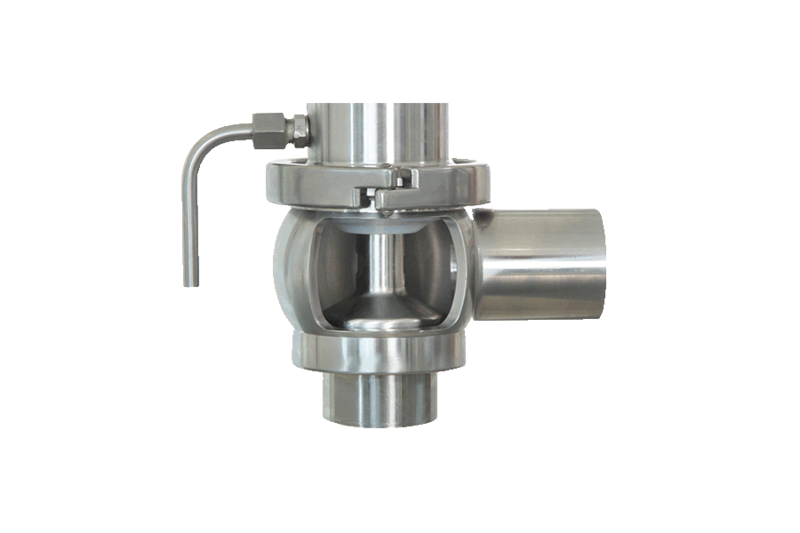 The SVP FILL Valve features a unique actuator design that, when used in combination with an aseptic stem and high performance seals, provides long operating cycles even though the cycle speed is high. 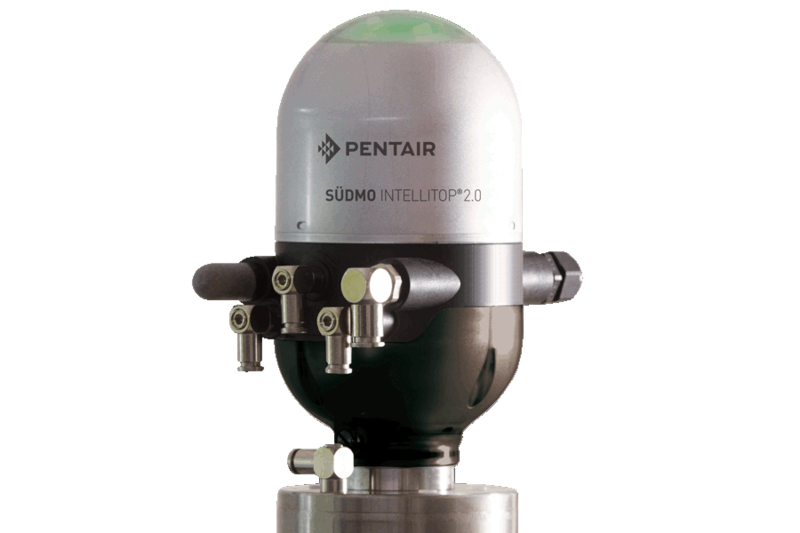 Pentair Südmo’s SVP FILL single seat valves are implemented in various process areas within the hygienic and aseptic sectors, where cleanability of all product wetted surfaces is necessary. 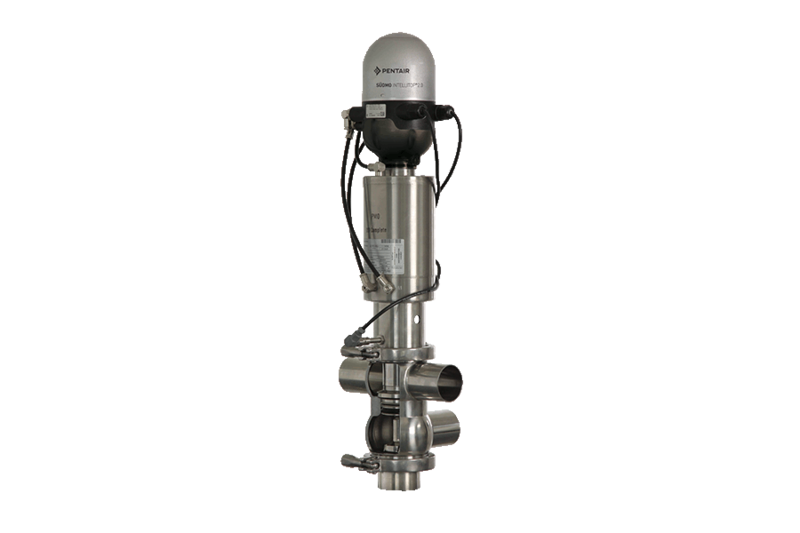 Südmo Single Seat Overflow Valves SVP Select EAF+ are equipped with adjustable set pressure actuator.